LET US HANDLE THE WORK WHILE YOU HANDLE THE FUN! your party is sure to be a success! 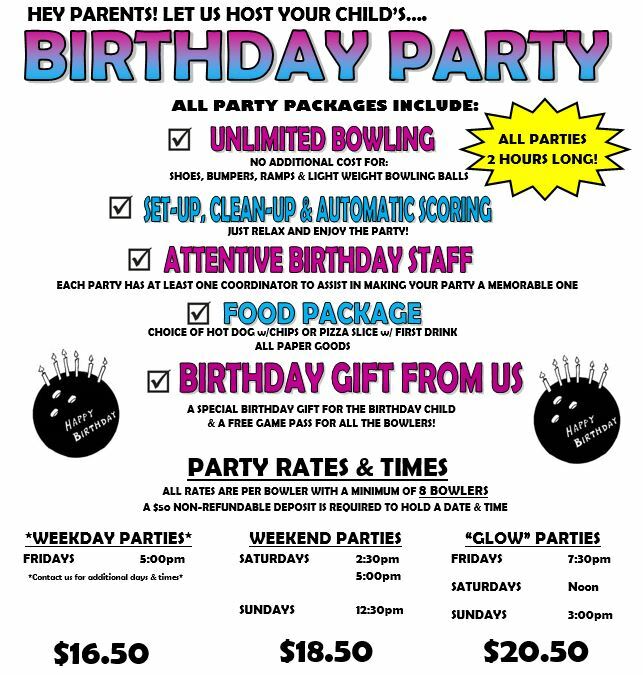 Visit our Contact Us page or call us at (860) 350-2695 to book your party today!